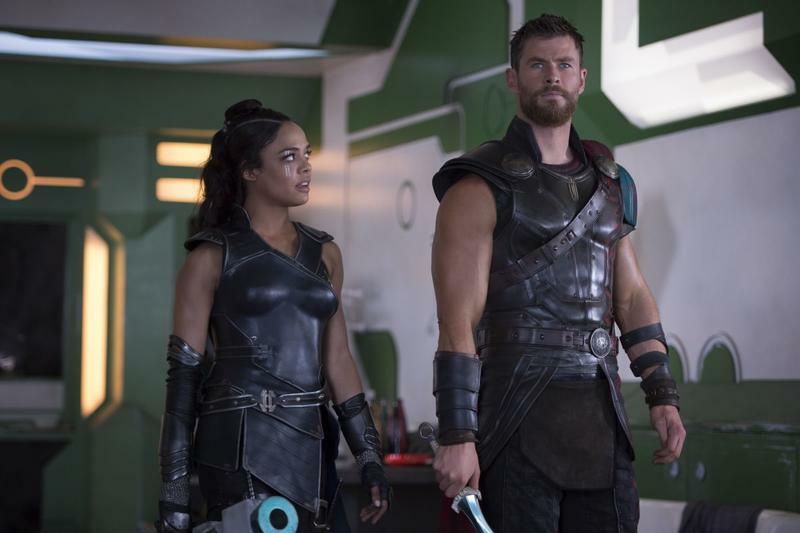 Two stars from Thor: Ragnarok will reunite for the upcoming Men in Black spinoff, Variety reports. The film is currently scheduled for a release on May 17, 2019. Chris Hemsworth and Tessa Thompson are set to star in the movie, which is said to focus on entirely new characters, rather the two actors playing Agent K and Agent J. The film will take place in the same universe with an eye toward building out the franchise. No word on whether there will be a cameo appearance from Will smith or Tommy Lee Jones. The writers responsible for Iron Man are penning the movie's script, with F. Gary Gray (Fate of the Furious) set to direct. Few details about the film are known at this time, but some really encouraging pieces are already being put into place. The premise behind Men in Black is already well established, so there doesn't need to be much world building. Simply introduce the new characters and get on with the plot. If I had to guess, the Men in Black spinoff will center around an alien hellbent on trying to destroy humanity. Just a hunch! 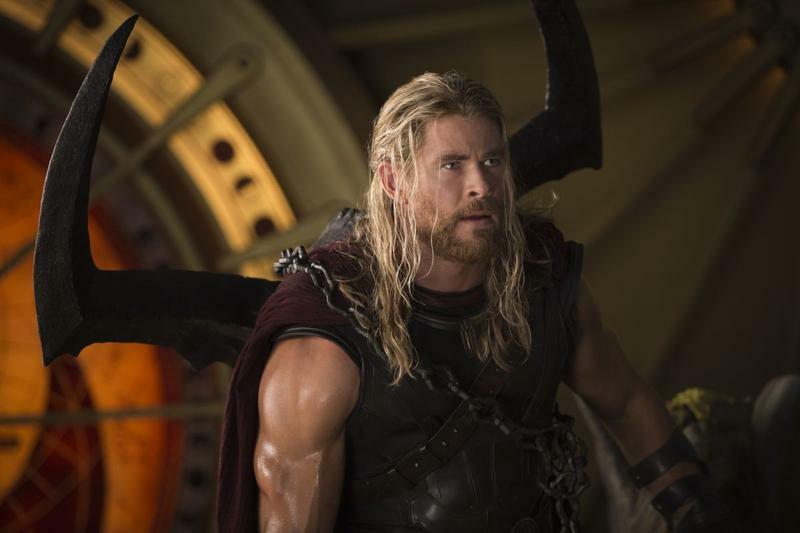 Both Hemsworth and Thompson proved their acting chops in Thor: Ragnarok, providing moments of both drama and humor. I don't imagine they'll have to change their approach too much when tackling Men in Black, a franchise that's known for balancing drama and comedy. If a new Men in Black never existed, not many people would complain. But considering the level of talent involved, it has quickly become one of next year's most anticipated films.